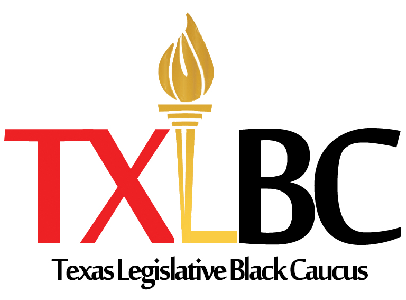 From February 26-28, 2017, the Texas Legislative Black Caucus hosted its Texas Legislative Black Caucus Summit. Themed The Bridge to Tomorrow the Summit examined important issues in the African American community including health disparities among African American men, graduation rates in the Black community, leadership issues, interactions with law enforcement, higher education achievement in the Black community, Black business opportunities with electricity and cable companies, Alzheimer’s care and a discussion on school choice among many others. Over 3,500 leaders, students and people of note attended the 3 day event, with free food and thrilling entertainment for all. In addition, notable speakers and performers thrilled attendees and over 60 scholarships totaling $120,000 were awarded to deserving high school students from across Texas at the scholarship banquet and galas. The event was a huge success! Informative panel discussions addressed a wide range of critical issues including the access and quality of public education, entrepreneurship, human rights, and leadership. Stay tuned for the 2019 Texas Legislative Black Summit which will surely be better than ever! You won’t want to miss it and your support of this endeavor is greatly appreciated.